Join the Twin Cities’ top talented young musicians to experience a “week in the life” of a professional musician! 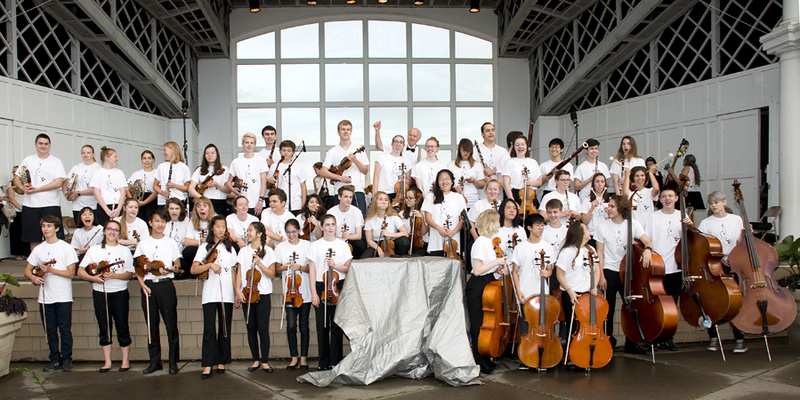 Participate in a week of intensive orchestra rehearsals, then join the MN Sinfonia Orchestra in performing a concert at the beautiful Lake Harriet Bandshell in Minneapolis! Advanced music students up to age 19, with a teacher recommendation. Participants must be at ALL rehearsals AND the concert. Only a limited number are accepted, so please respond ASAP—first come, first accepted! July 22 & 23 Rehearsal (7-10 p.m.): All students (including woodwinds, brass and timpani) with conductor Jay Fishman and the Sinfonia principal string players.